Author of nonfiction, horror, science fiction and paranormal romance on Amazon, Kindle & Nook. Psychic Isabeau “Beau” Fraser was thrilled her billionaire client wanted to hire her and her friends to investigate the unexplained. 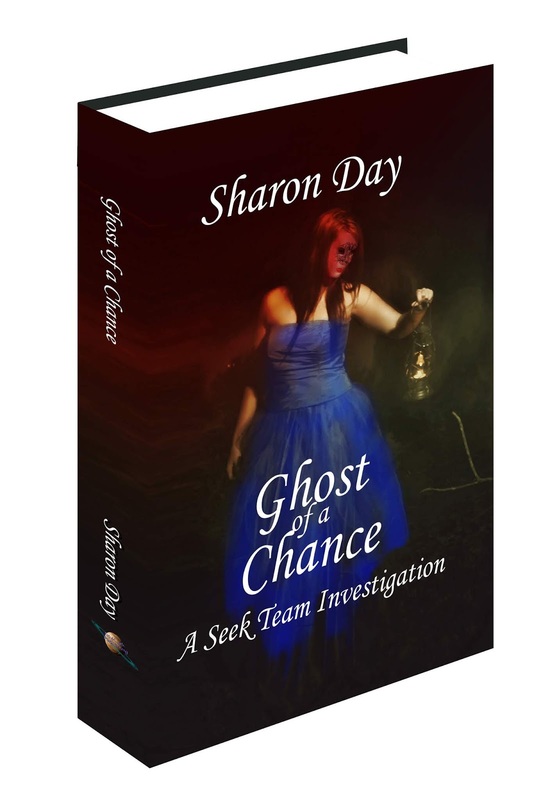 But, she came to realize it wasn’t just ghosts doing the haunting, Marco Petrov and an unresolved history lurked in the shadows. Amid a dusty mansion, an abandoned prison, a lonely lighthouse, and a ramshackle woodland home, the team gathered evidence of the afterlife as well as evidence of a longing that never died. I'm pleased to announce the release of book 1 of my 3-book paranormal romance series. I was able to use my real-life knowledge of ghostly phenomena and even real-life incidents to incorporate in a fictionalized romance. The reader will not only be on the edge of their seat and rooting for the hero and heroine, but also be educated in the field of ghost investigation. Adult Halloween: Taking Back the Season! Last book in 4-decade series! The Second in the series! Are you a Para-Geek? Find Out! The Third in the Series!